Do you want a good detector that's affordable? During this 1-minute video Radar Roy shares with you the advantages of the Whistler radar detectors. Best value-priced high-performance GPS equipped radar detector. 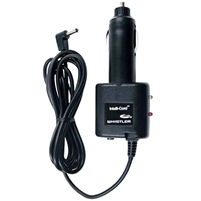 Detects all police radar and laser bands used in North America, includes FMCW alerting, and is equipped with an internal GPS photo enforcement database The Whistler Intellicord adds push button control of your Whistler radar detector. 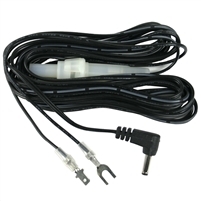 The Whistler hardwire kit allows for easy permanent wiring directly to your vehicle's fuse holder and bypassing the need for the use of a cigarette lighter power connection.